This 21-storey building features 52 stylishly decorated apartments to choose from. 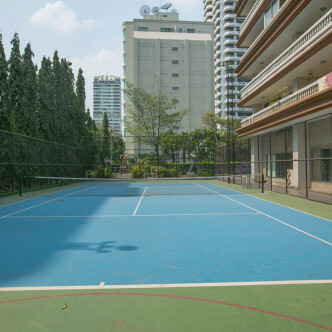 The building features a friendly atmosphere that is sure to appeal to both families and young professionals, while the building’s Asok address makes it extremely desirable. This modern building comes complete with some excellent shared facilities. 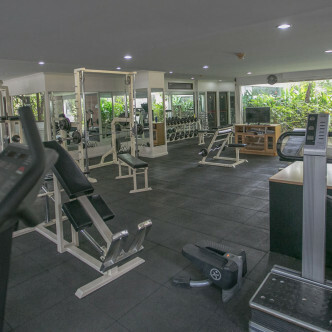 The stylish meeting room is the ideal place for business professionals to hold conferences, while people who like to stay fit can work out a sweat in the gym or on the tennis court. Bangkapi Mansion also boasts a large L-shaped outdoor swimming pool for residents to lounge beside on sunny days. 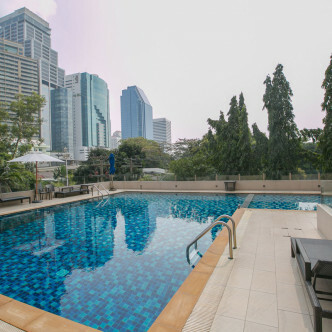 Bangkapi Mansion is situated in the most desirable location in Bangkok and residents can walk to both the Asok BTS station and MRT Interchange in just 10 minutes. This section of the city is also famous for its excellent shopping and nightlife options, with the large Terminal 21 department store also within easy walking distance. 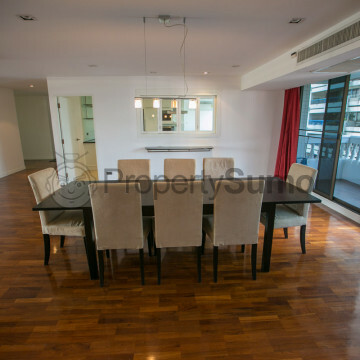 Home hunters are sure to be impressed by Bangkapi Mansion.